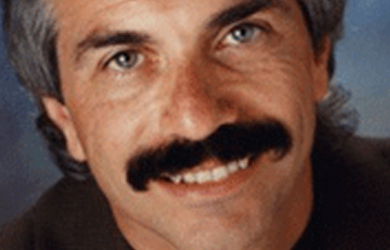 We could only laugh when Joseph Farah, the editor of WorldNetDaily and one of the most vocal anti-Obama birthers, decided to endorse Ted Cruz, a candidate for president who, unlike President Obama, was actually born abroad. Why won’t a birth hospital in Hawaii come forward to verify the historic event – the birth of the baby who would become the first black president? Why the secrecy even after Obama wrote a public letter to the hospital claiming to have been born there? Let me just say this in closing: The Constitution is precious. It is the basis for the rule of law in America. If we discount clear provisions like the one offered in Article 2, Section 1 on presidential eligibility, we might as well scrap the document altogether and just allow ourselves to be ruled by men, rather than law. You will not hear me criticize Trump. I agree with him on much of what he says. He’s brutally honest. His presence in this race has been healthy for the country. If he should win the nomination, I would enthusiastically support him. But Ted Cruz has a clearer vision for America. He is dependable based on his life experience and his consistent rhetoric. He is the antithesis of Obama, Hillary and Sanders. And that’s what America needs. My answer is direct: Obama and the establishment media have made a mockery of the Constitution in many ways, but none more than their attacks on the “natural born citizen” requirement. So much damage was done to that simple clause in the last eight years, I don’t believe there’s any going back. You can’t even have a serious conversation about the eligibility issue any longer. So be it. 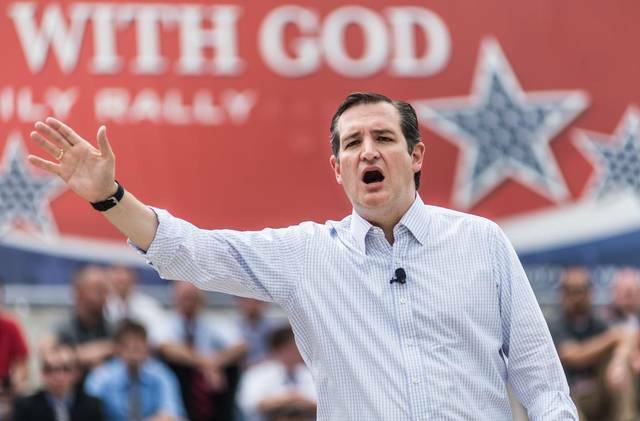 What I do know is that Ted Cruz loves America. I could never say that about Obama. The eligibility requirement of the Constitution was intended to protect the nation from foreign corruption, entanglements, intrigue, suspicion and conflicts of interest. 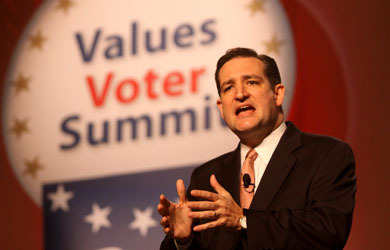 I don’t believe anyone in their right mind thinks Ted Cruz has any allegiance to either Canada or Cuba. This guy loves America with all of his heart, mind and soul.